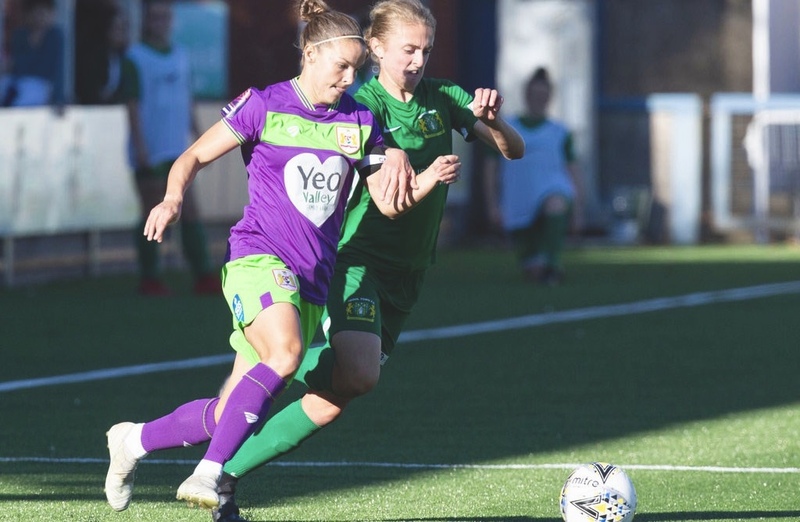 Last weekend saw the first ever professional Women’s Super League West Country derby between Yeovil Town Ladies and Bristol City Women. Would the ever-improving Lady Glovers cause my Bristol City team as many problems as these winding country roads from Wiltshire to Dorset had done to us on our journey to the ground? On arrival at the ground we were greeted by the smiling faces of the Yeovil’s youth academy players selling an excellent 32-page glossy coloured match programme for a reasonably priced £3 and raffle tickets. 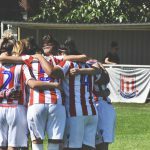 You would win a cleverly named ‘win the shirt off her back’ where you can win a player’s match jersey. On this occasion, it was Yeovil’s superb goalkeeper and captain Megan Walsh. I was delighted to learn later that it was won by a young glovers fan which no doubt made there afternoon. 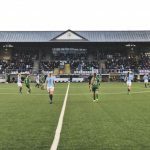 After a quick pint in their busy but friendly bar, we made our way to the largely full main stand of over 500 supporters. 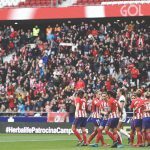 There was a very enthusiastic home crowd who were confident of causing an upset despite losing there opening four WSL games. There was a splattering of my fellow Vixens fans and we positioned ourselves behind the away dugout. 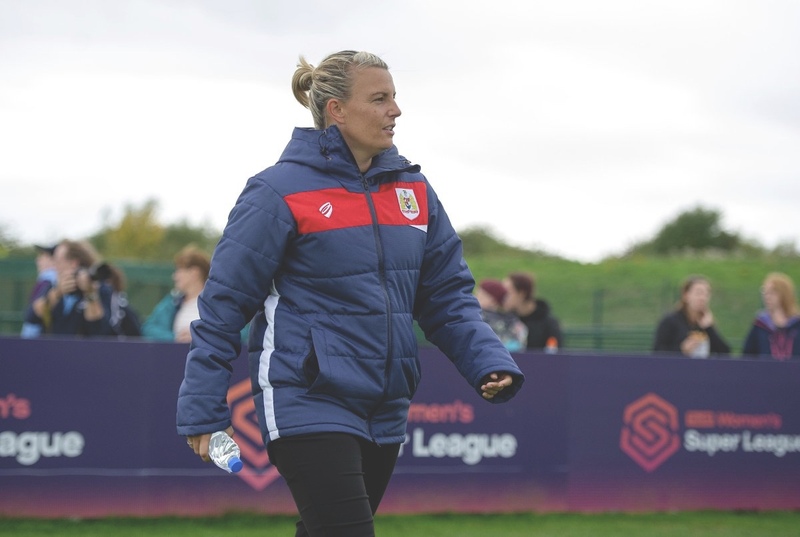 Bristol City manager Tanya Oxtoby made one change from the previous few games against the perceived bigger sides and ditched the five at the back. Whilst being effective in stopping opposition attackers we didn’t offer much of a goal threat ourselves, so out went experienced Dutch defender Danique Kerdijk and in came young right-sided winger Heather Payne. 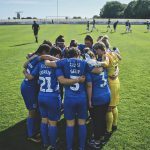 The game started very tentatively for the Vixens and we struggled to get going against Yeovil’s very physical presence but we soon began to assert our authority onto the game with crisp passing. Two good opportunities fell first to Juliette Kempi and then to Payne, both stopped by the excellent Walsh. 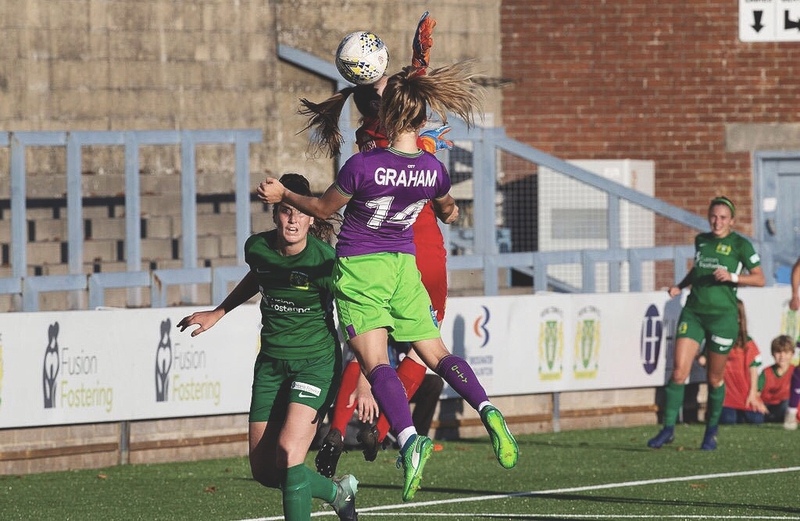 The game sprung to life in the 33rd minute when Poppy Pattinson delivered a pinpoint cross from the left for the Vixens and Lucy Graham, recently acquired from Hibernian Ladies, superbly met it on the volley and smashed it into the top right-hand corner for the Scot’s fifth goal of the season. 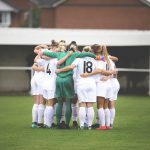 One would have assumed that Yeovil’s heads would have dropped but straight from kick off the former Bristol attacker Olivia Fergusson grabbed the ball beat on form Vixen defender Frankie Brown who passed the ball to Amber Gaylor who struck the ball beautifully to beat a diving Sophie Baggaley to her left. 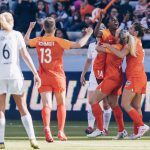 With the score level, both teams went toe to toe with both keepers called into action until the teams went into the break still level. The second half continued with both teams having chances but both defences stood firm. Bristol brought on the exciting raw pace of Rosella Ayane to break the deadlock and she played superbly. On the hour mark, Fergusson thought she had given Yeovil the lead when she headed the ball past Baggerley but the linesman gave it offside. Bristol’s Ella Rutherford latched on to a loose ball on the left and shot across goal narrowly missing. 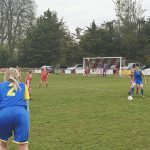 In the 73rd minute Vixens captain and proclaimed queen of Bristol, Loren Dykes sent in a pinpoint cross from the right and Graham duly headed into the goal to grab her second of the match and put the Vixens 2-1 up. 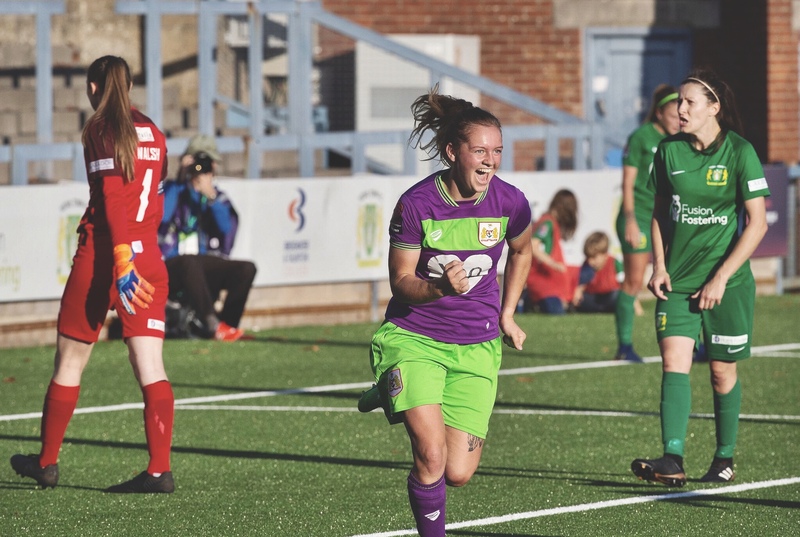 Yeovil tried to up the tempo and search for that equaliser but were unable to get past Bristol’s defence, especially Baggerley, Brown & Gemma Evans who were superb. The referee eventually blew the whistle for a very hard fought win for Bristol. It was hard not to feel sorry for Yeovil and if they play with as much passion and determination as they did this afternoon that first victory is just around the corner. Their next match against fellow strugglers, Brighton is a huge one. 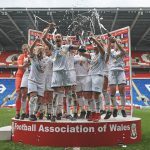 All in all a great game, fantastic atmosphere amongst both sets of supporters and a brilliant advert for west country women’s football. 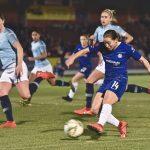 We next play at free-scoring table-toppers Arsenal and the emphasis will be back on defence again but if we play as we did against Chelsea Women and Manchester City Women there is no reason we cannot cause a surprise again.